A flagship fund in the West Midlands, set up to support smaller businesses who may otherwise struggle to gain the finance needed to grow, has hit its first million pound milestone. BCRS Business Loans has announced that over £1 million in small business loans has been distributed to growing SMEs from the Midlands Engine Investment Fund (MEIF). 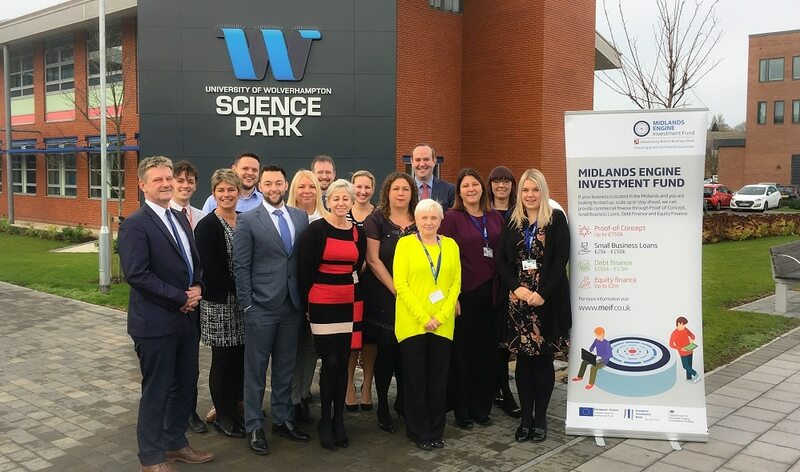 MEIF is delivered by the British Business Bank, working with the West Midlands LEPs, through appointed fund managers and aims to transform the finance landscape for small and medium sized businesses across the Midlands. Regional lender BCRS Business Loans is the fund manager for MEIF’s Small Business Loans fund and is the point of contact for any West Midlands based business looking to secure a small business loan. “We are delighted to share the news of our million-pound MEIF milestone. We are proud to work on the MEIF project with the British Business Bank, which has enabled us to extend our support for viable businesses that are struggling to access finance from traditional lenders. “We are committed to providing a relationship-based approach to lending, meeting customers in their business premises across the West Midlands. Not only this, but we understand that business owners are looking for a quick turnaround on their loan application, so that they can focus on their growth plans. Ultimately, we believe that no viable business should go unsupported,” said Paul.